Forest Hill homes are located in the coastal town of San Francisco, California. The Forest Hill community is ideally situated below the Inner Sunset community and the University of California, San Francisco. Many of the houses in this area were built in the 1920's in the Spanish, Tudor and Traditional style architecture. Select properties will offer bay and Golden Gate bridge views. 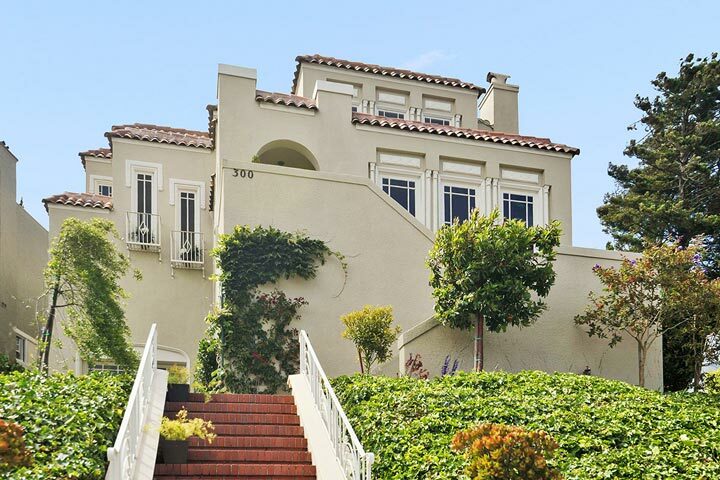 Below are the current Forest Hill homes for sale and for lease in San Francisco. Please contact us at 888-990-7111 with questions regarding this community and any of the homes listed for sale here. 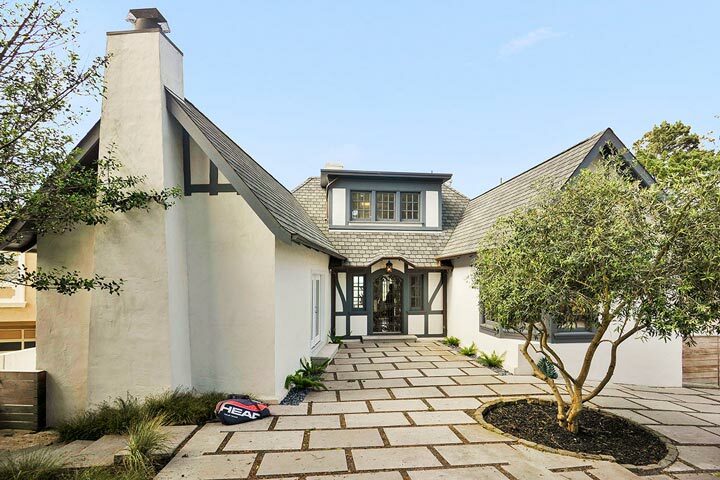 Forest Hill is one of the best places to find quaint historic properties at some of the best prices in all of San Francisco. The area is filled with many coffee shops, restaurants and cafes with local transpiration situated nearby.